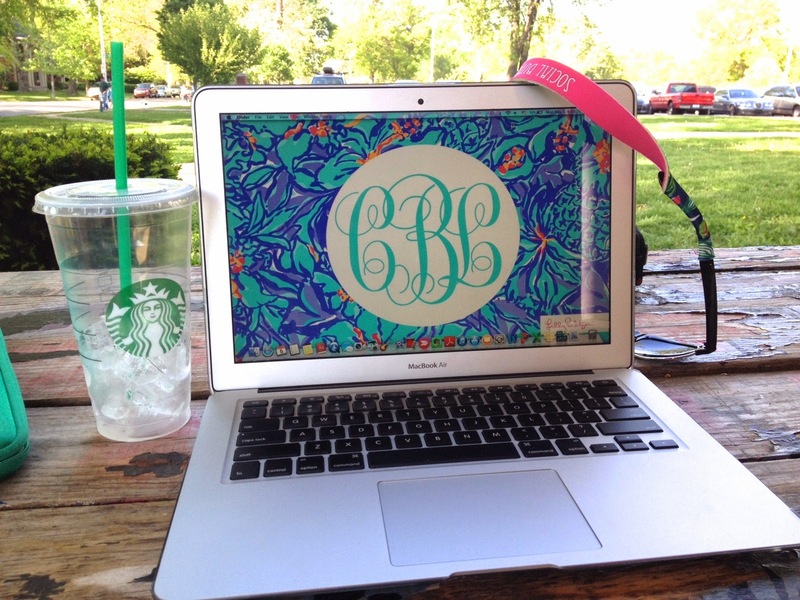 Behind Her Monogrammed Macbook: But is it really monogrammed? You guys, I have been asked this question at least twice in the last week alone. So I thought I should tell you the story behind the name. 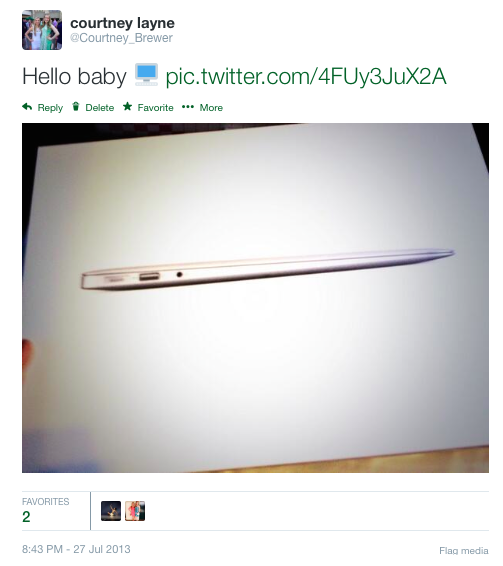 I got my MacBook Air this previous July as a birthday present in preparation for my freshman year of high school. My dad had been paperless with work for a while and I wanted to try it out. I have the 13" and I honestly do not know what I would do without it. I use it for all my classes at school except three, not to mention writing/editing blog posts, storing photos and music, online (window) shopping, and keeping up to date with social media. And to answer the question even my close friends *cough Justina cough* aren't certain of, oh yes, it is really monogrammed. 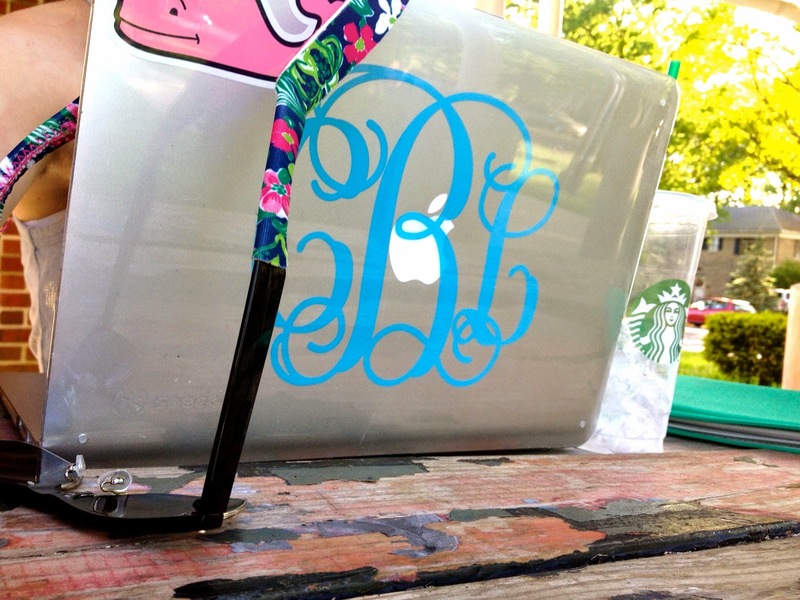 I got my monogram from Lively Lettering on Etsy. The decal is 6"x7" and comes in 45 different colors. Mine is in Geyser Blue and was super easy to apply. The whale was a later edition and gets so many compliments from people who love VV just as much as I do. My clear Speck snap-on shell and my (monogrammed) Kelly Green Incase case protect it from school days spent in my backpack. But I'm not just here to talk about my computer today. Here are the top three applications I use on my MacBook on a daily basis for everything from work to play. 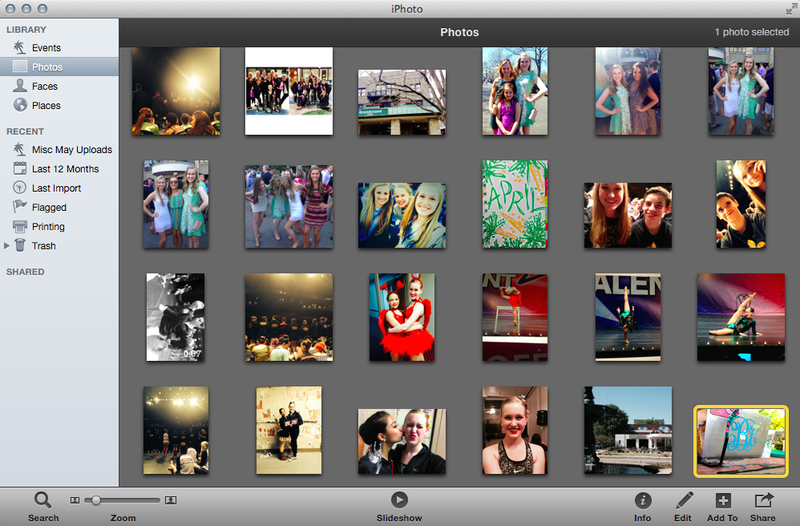 These are all screenshots straight from my desktop. For those of you who haven’t heard of Evernote, it is a cloud storage note program that allows 5GB (on a premium) account of storage. 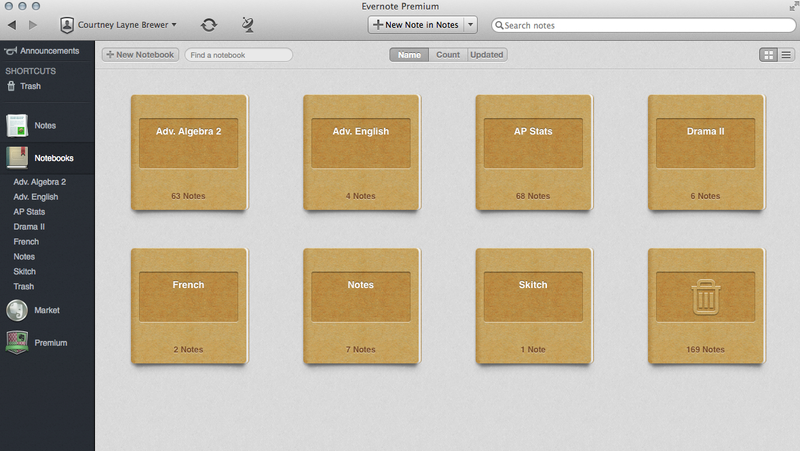 I sort all my school notes into “Notebooks” based on class and can pull it up at any time, even on my phone, to study. 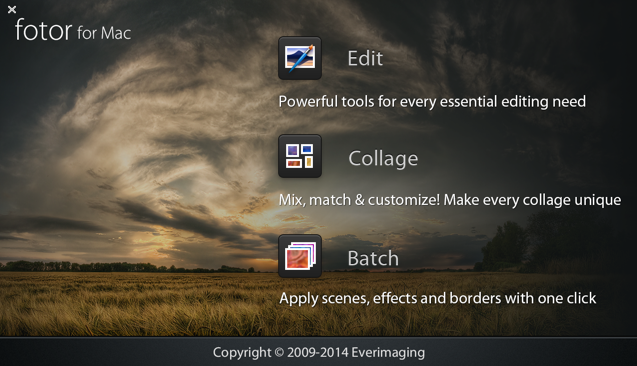 This is really simple, as the name ensues, but I’m actually obsessed with this app. 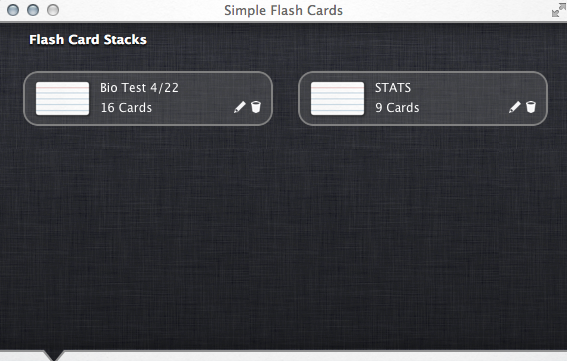 I make flashcards any time I have an upcoming test or quiz, and use them in any free time I have to review. Stacks are easy to make, easy to use, and make tests much easier for me. One final thing about my Mac just adds to the namesake; I taught myself how to make monogrammed Lilly Pulitzer desktop backgrounds, and I change them probably every other day. This is my current wallpaper on Lilly P's Mai Tai print. Anyone else an owner of a MacBook or iMac? What applications are you loving? Let me know in the comments below! I swear I couldn't live without my macbook pro! Will definitely have to check out ever note! I love mine, and I'm the same way. Definitely check it out, I've saved so much storage using it.